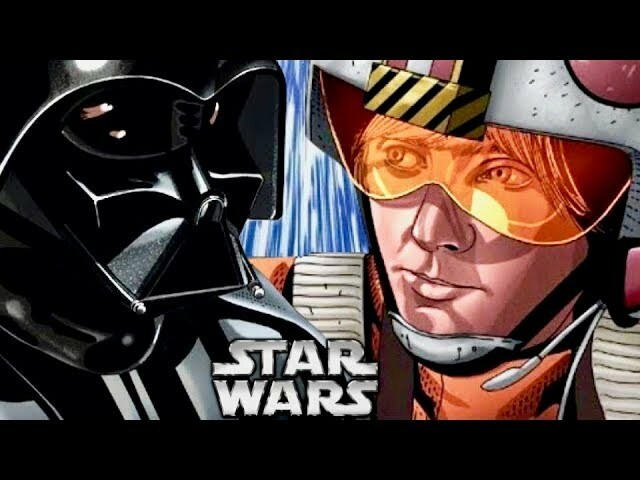 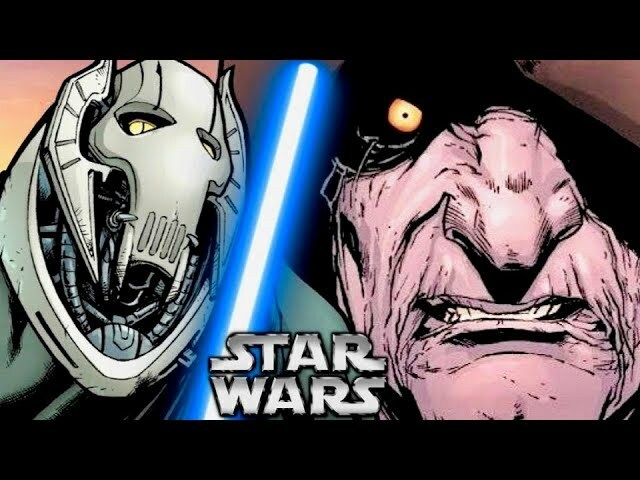 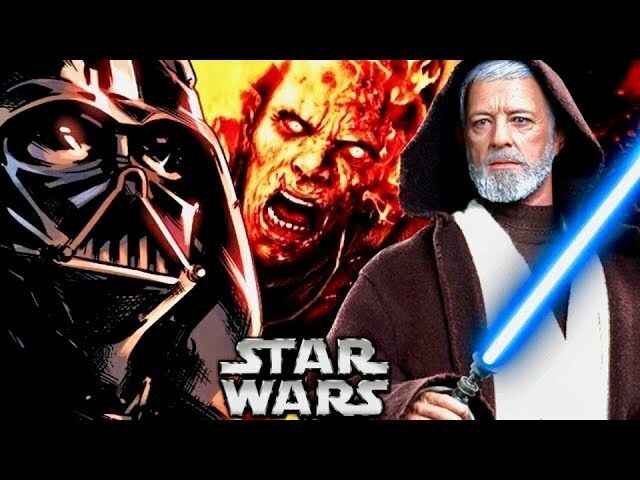 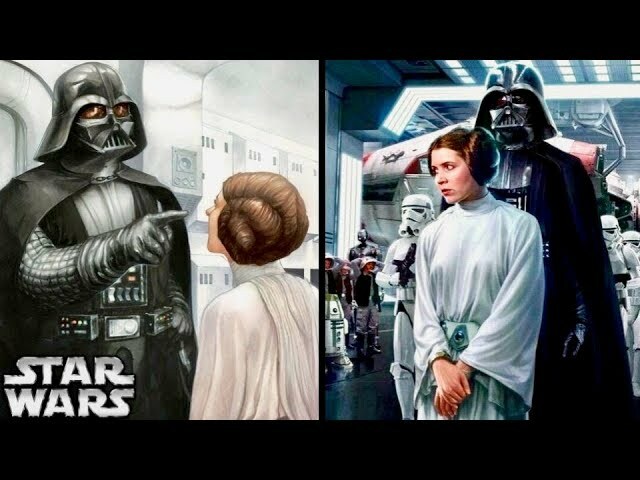 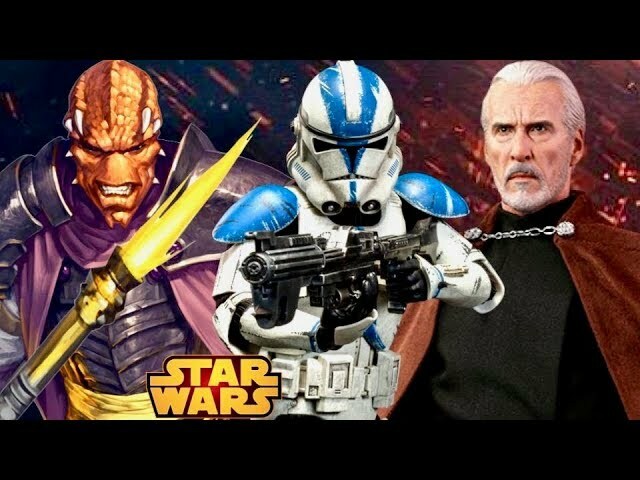 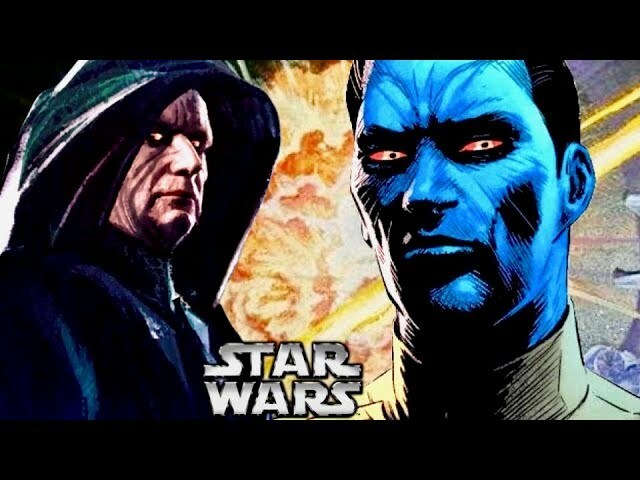 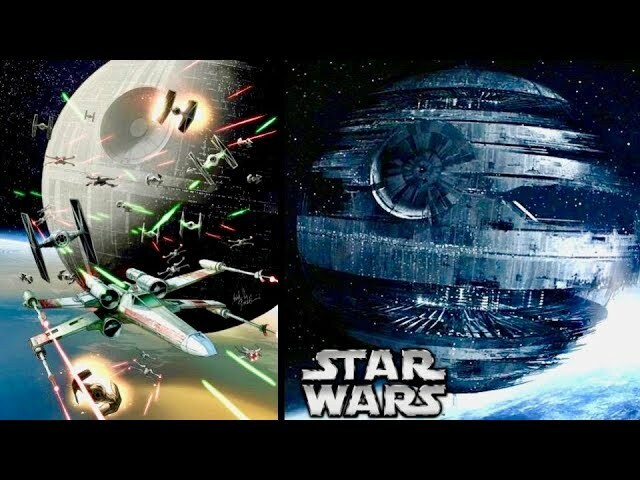 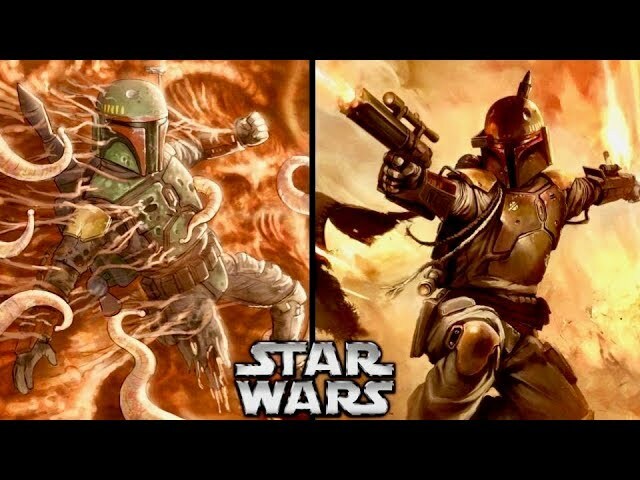 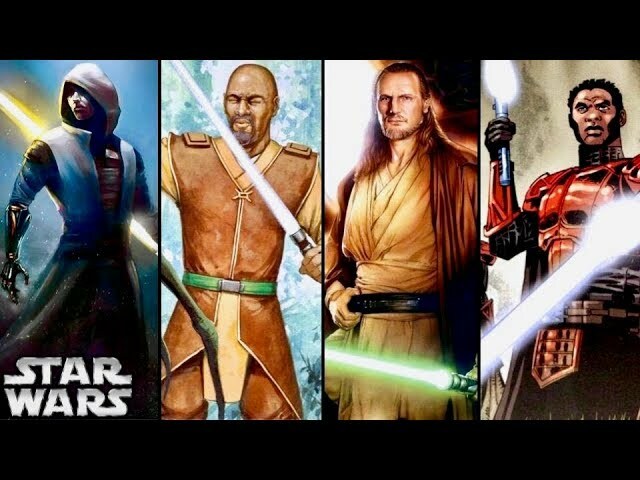 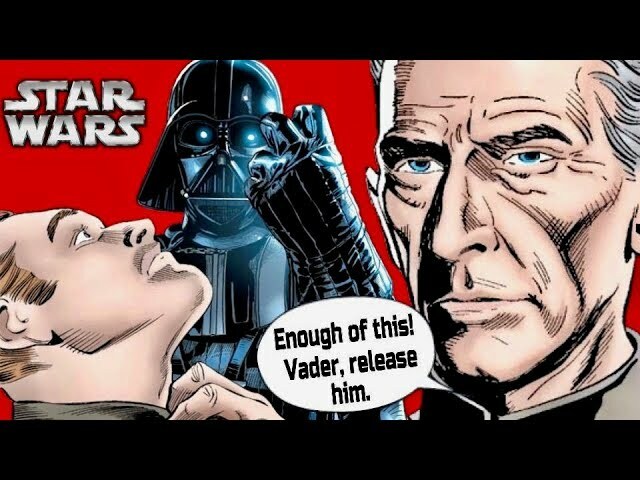 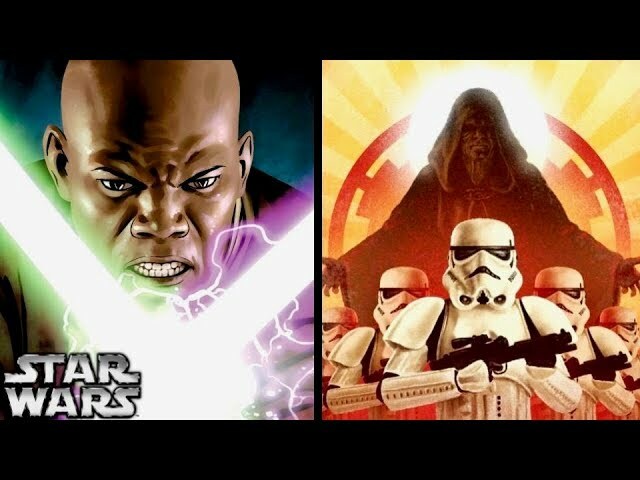 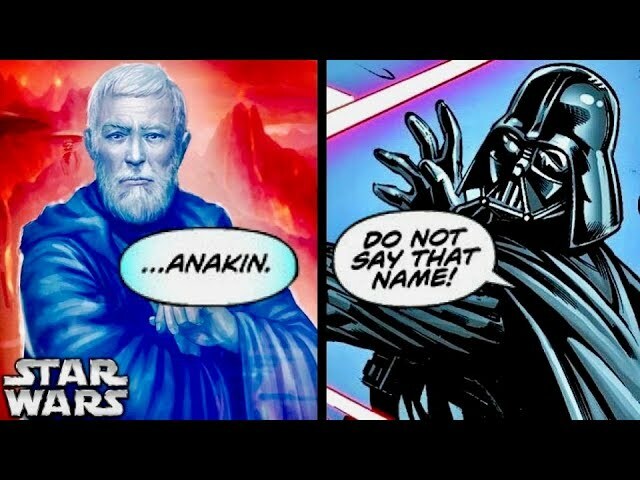 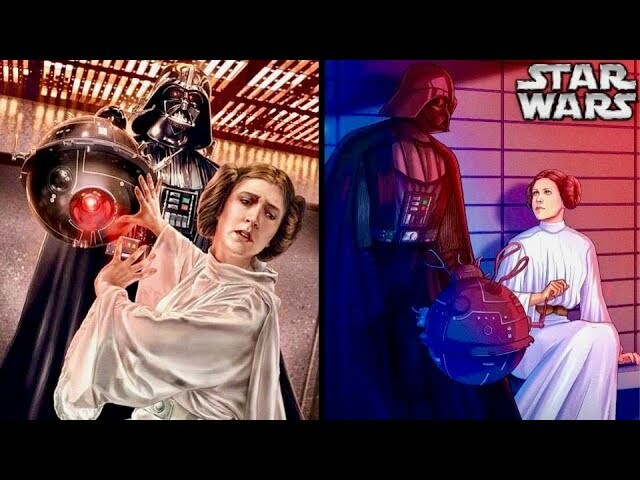 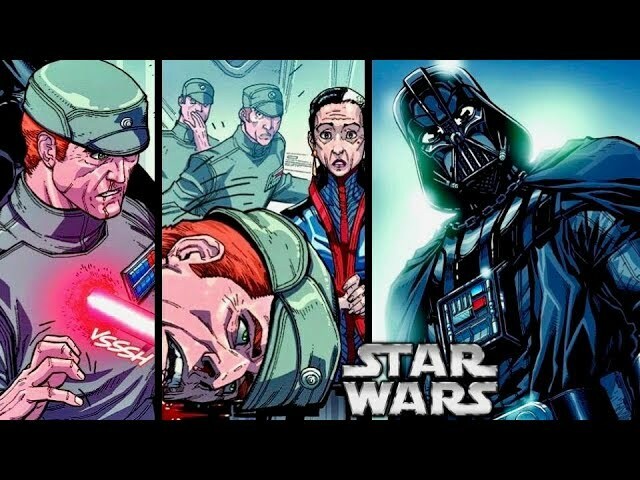 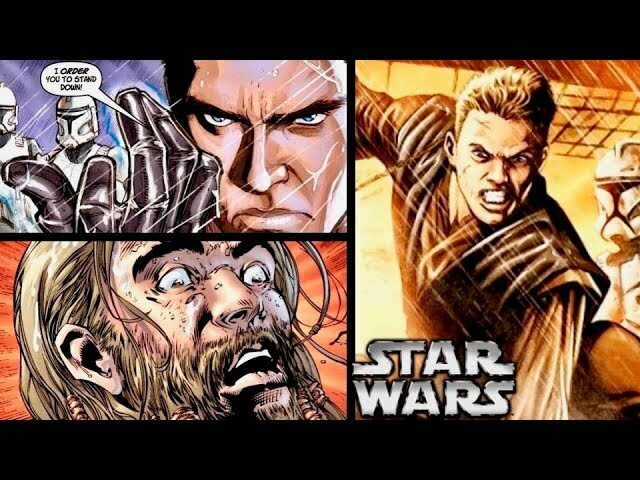 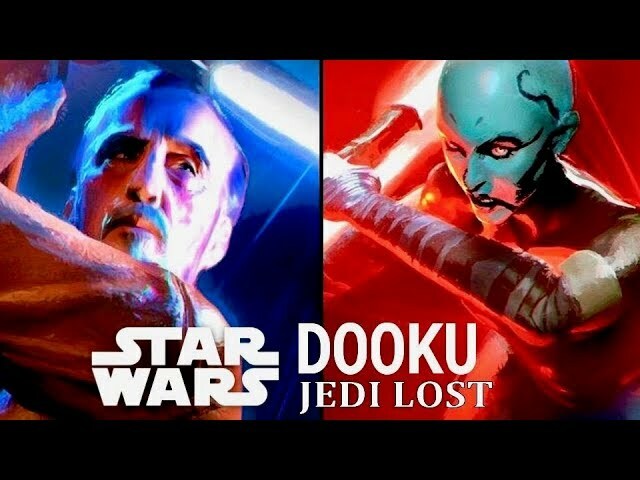 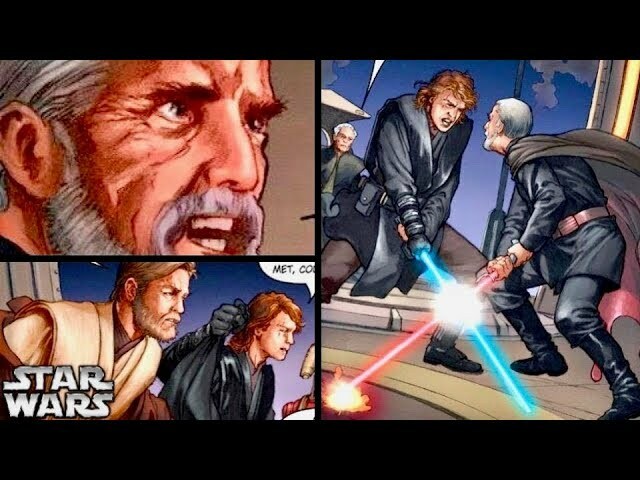 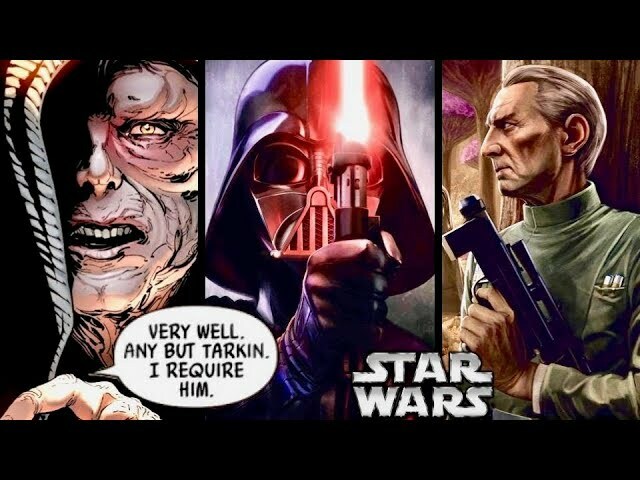 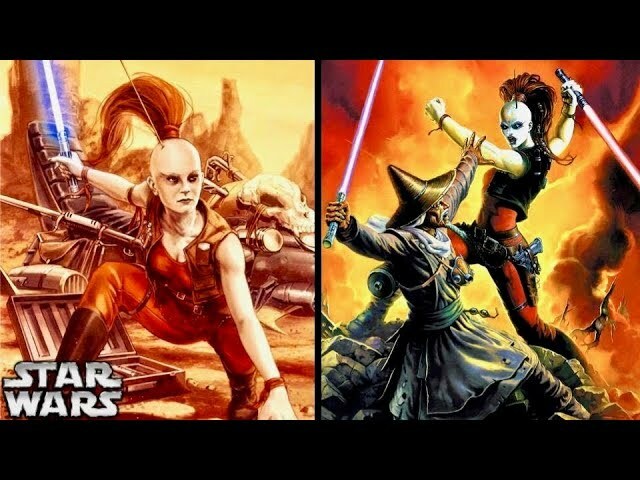 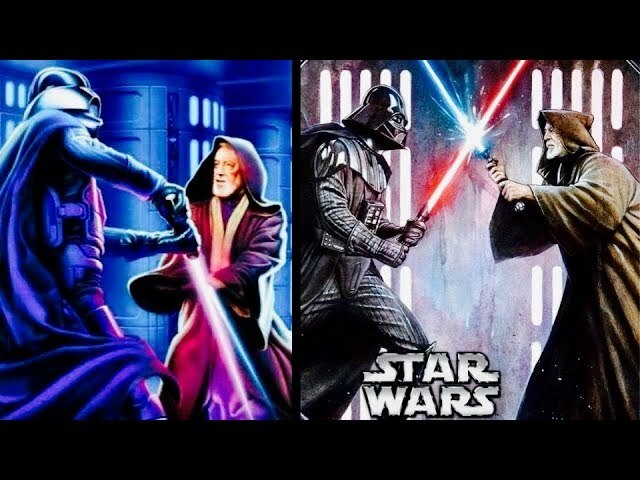 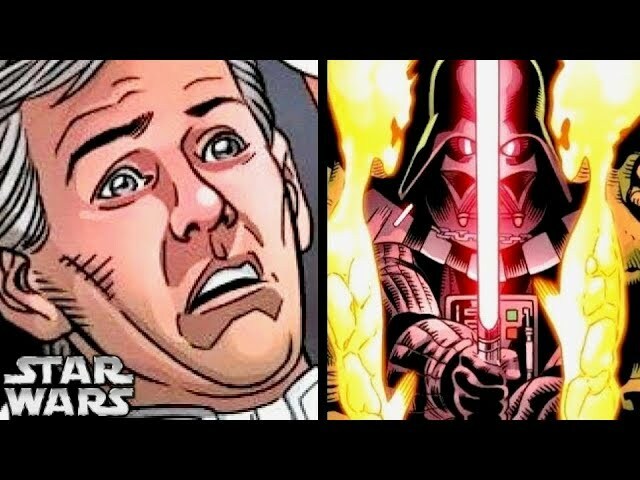 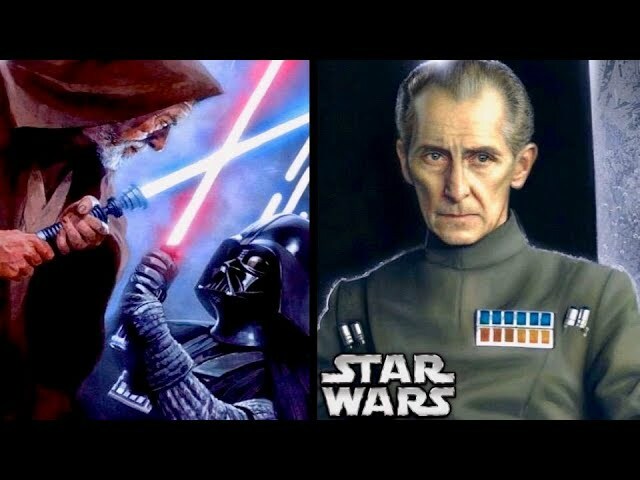 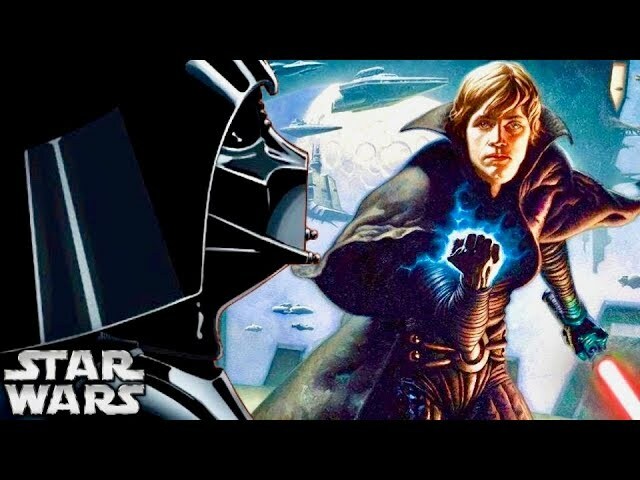 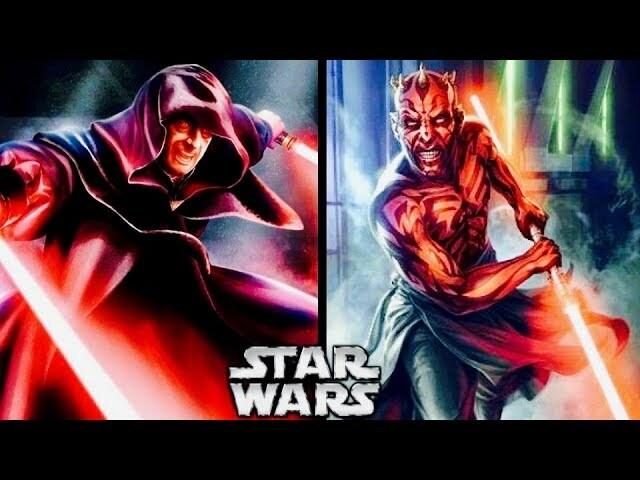 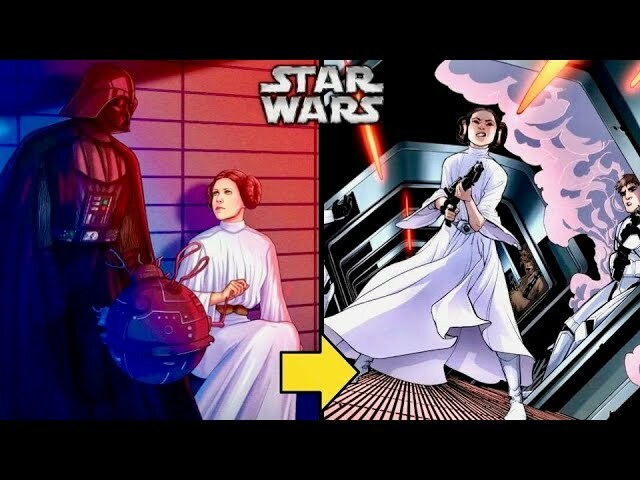 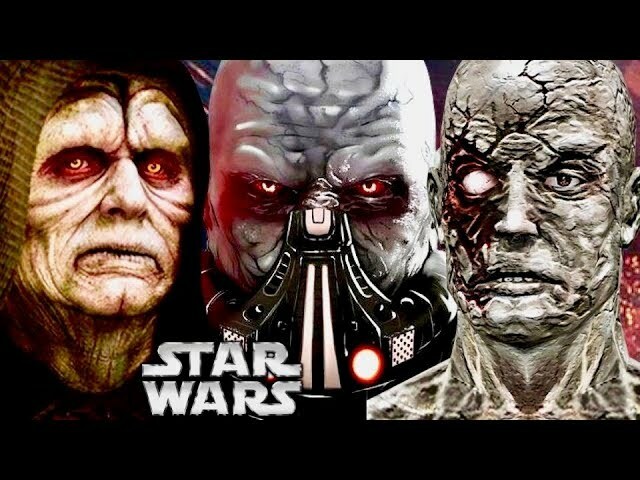 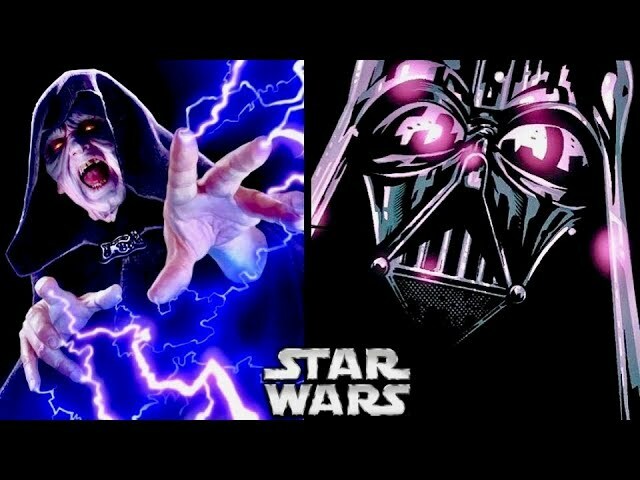 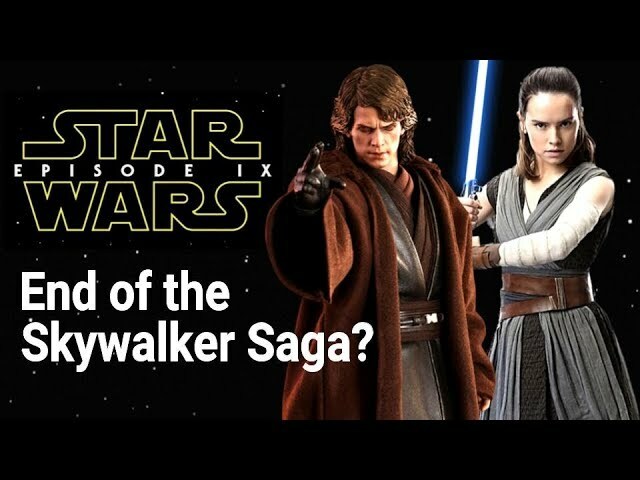 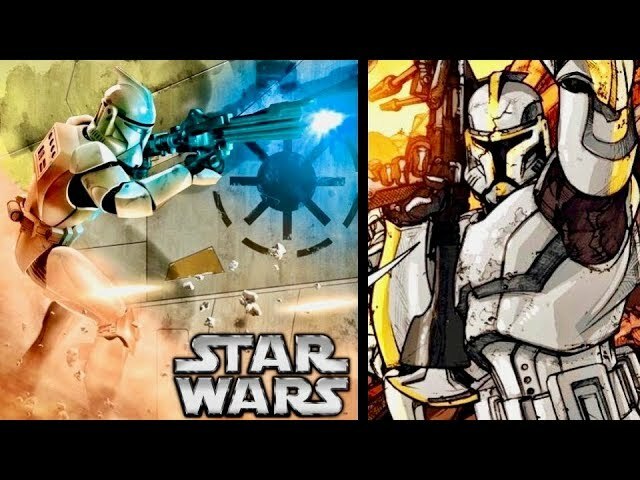 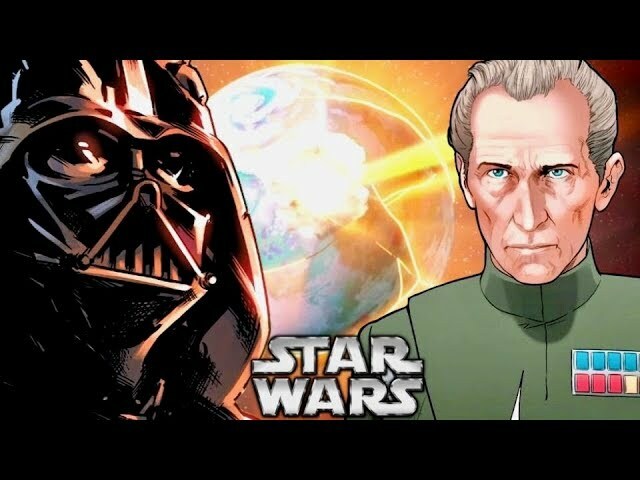 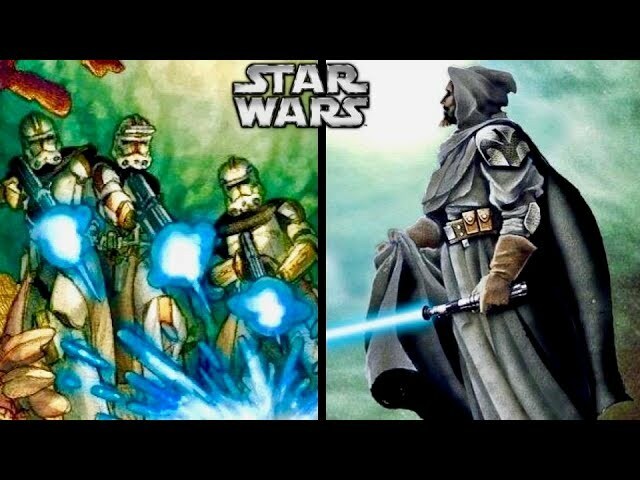 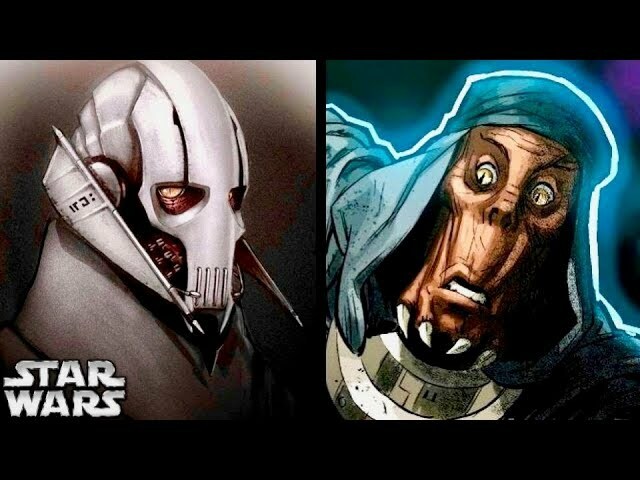 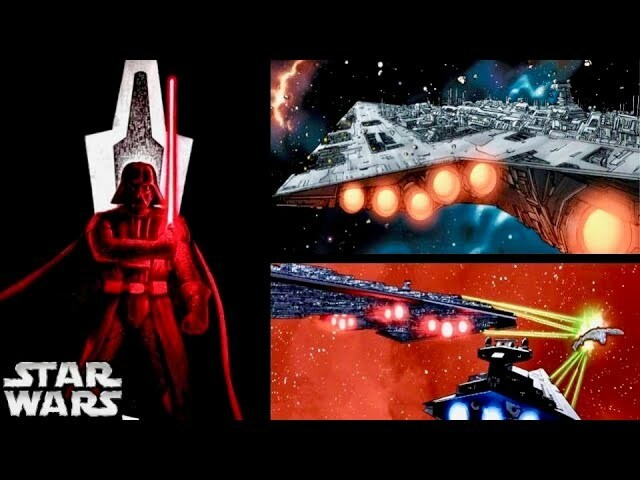 THUMBNAIL: The Palpatine art used in the thumbnail of this video was done by an extremely talented individual named Eli Hyder. 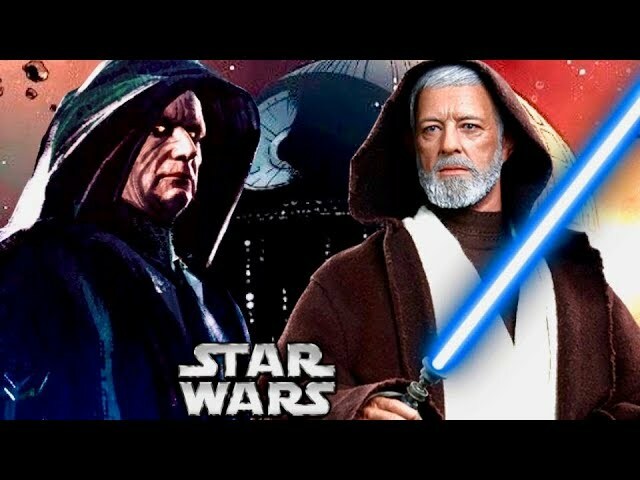 This is one of the coolest images I've seen of Palpatine from the pre-TPM era, so I can't say enough about the talent involved in this image! 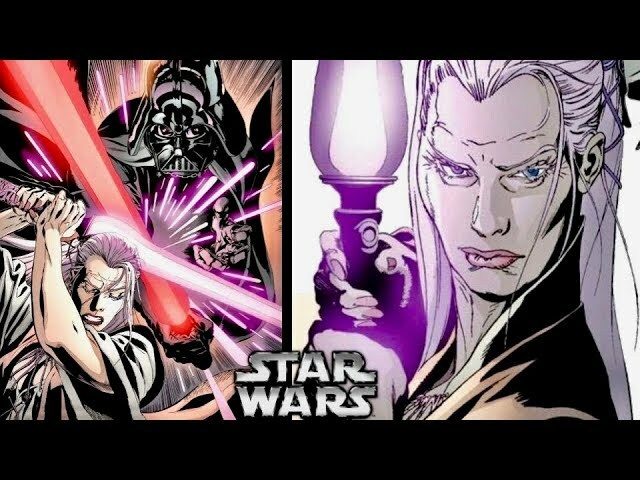 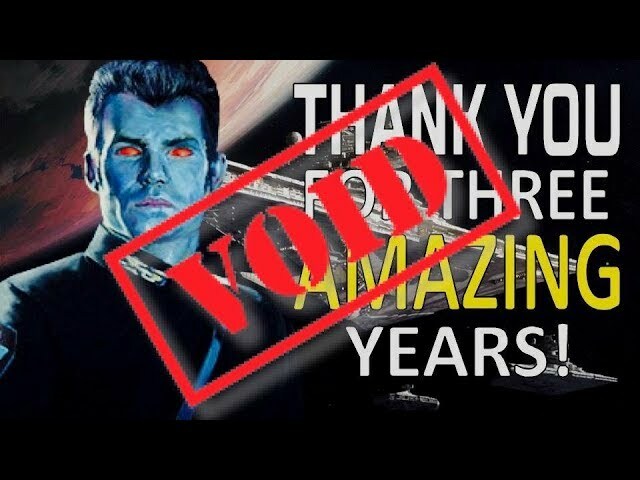 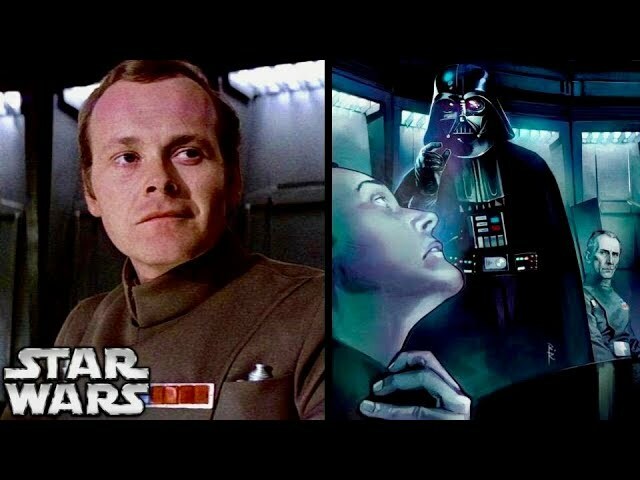 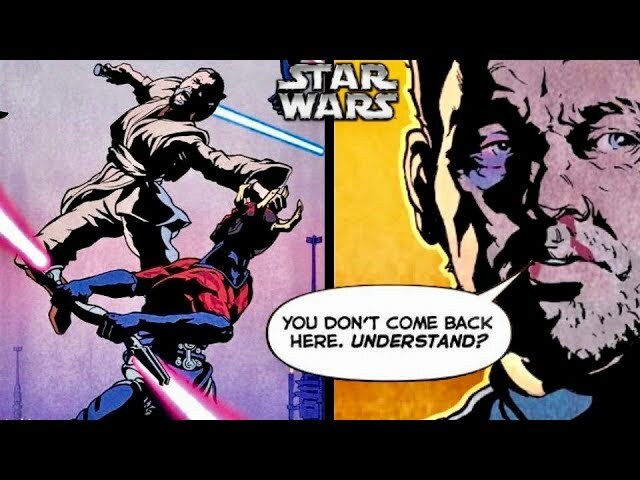 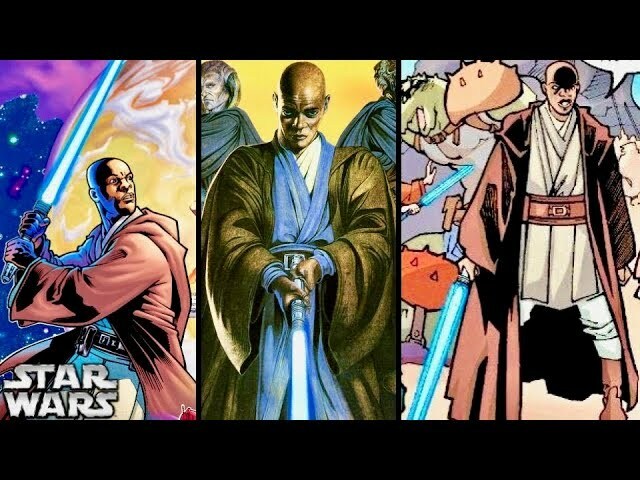 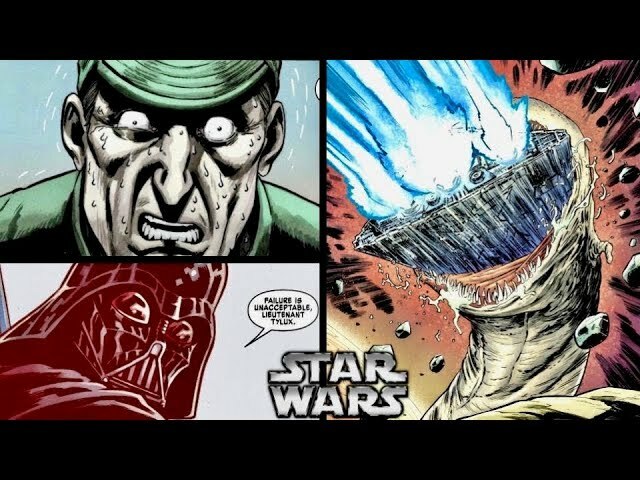 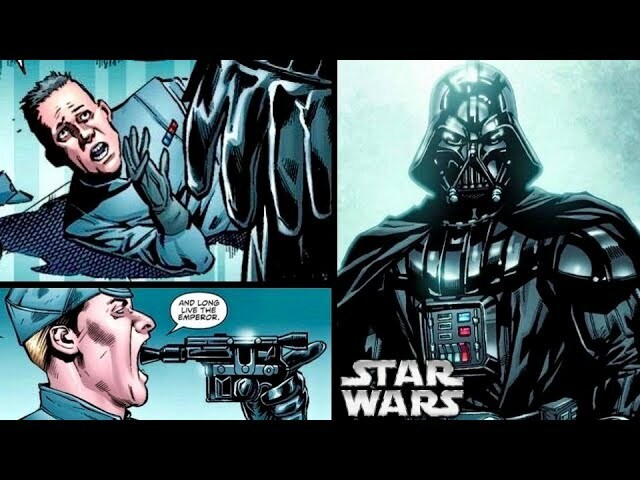 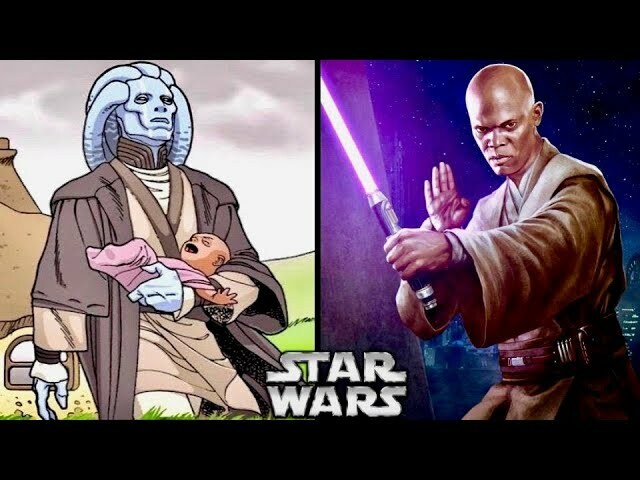 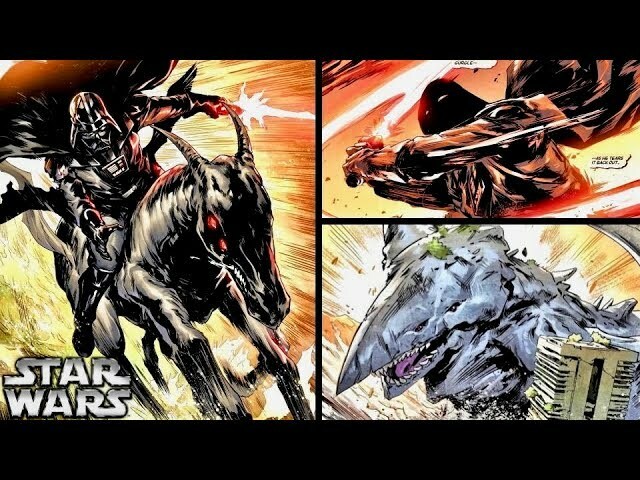 The Non-Canon Expert explains what Darth Sidious saw as his Master Darth Plagueis's greatest strength, considering his lightsaber abilities, knowledge of the Force, midi-chlorian manipulation, and efforts to bring the Sith Grand Plan to completion. 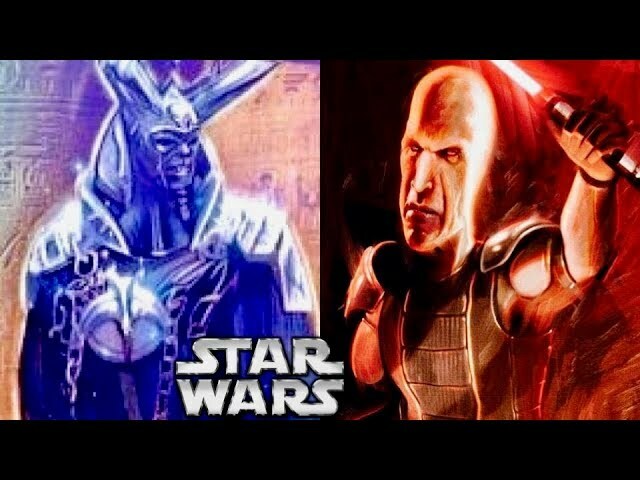 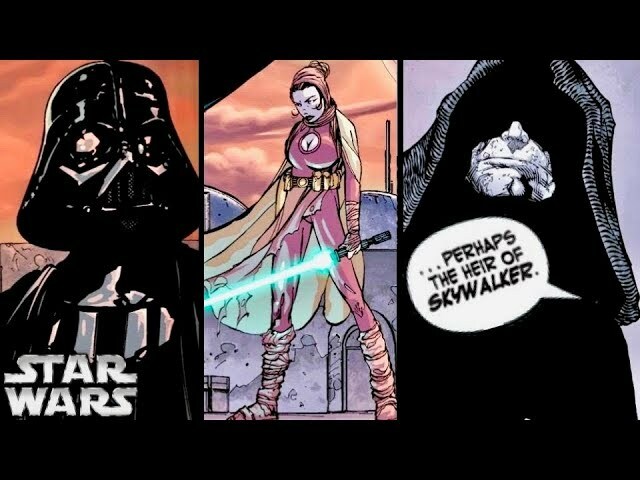 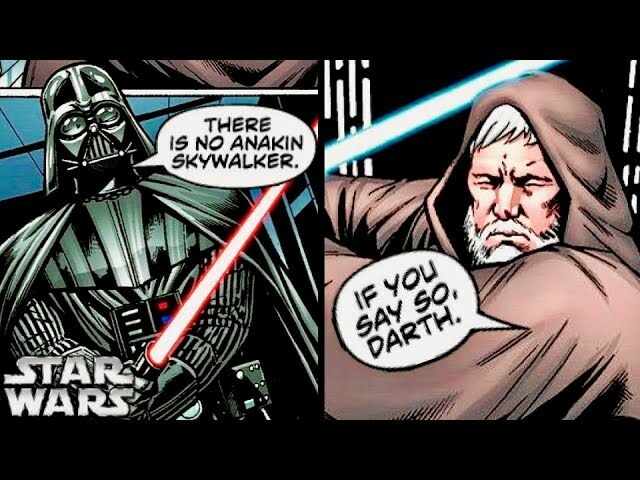 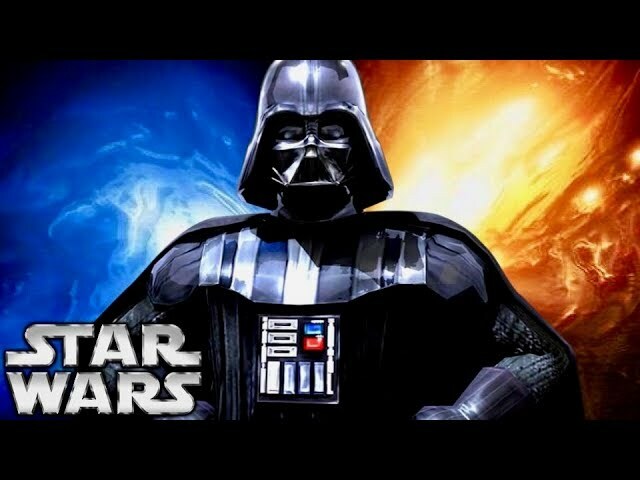 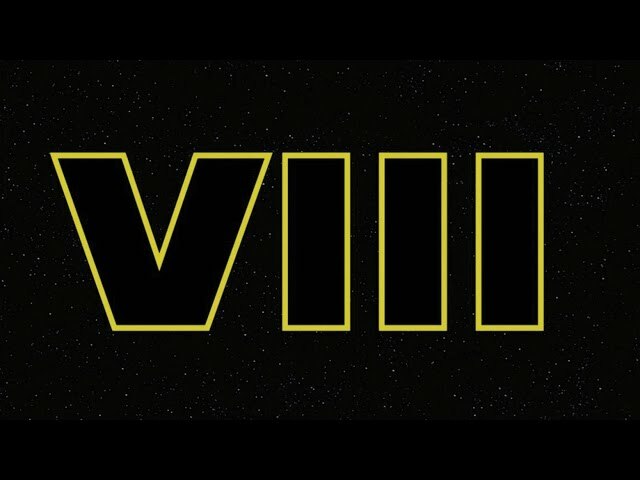 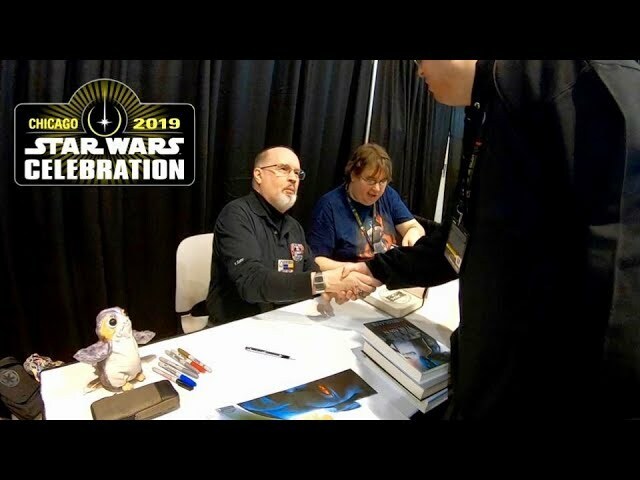 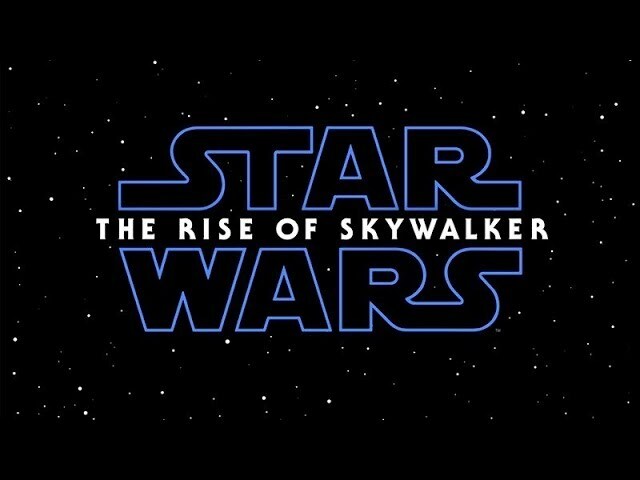 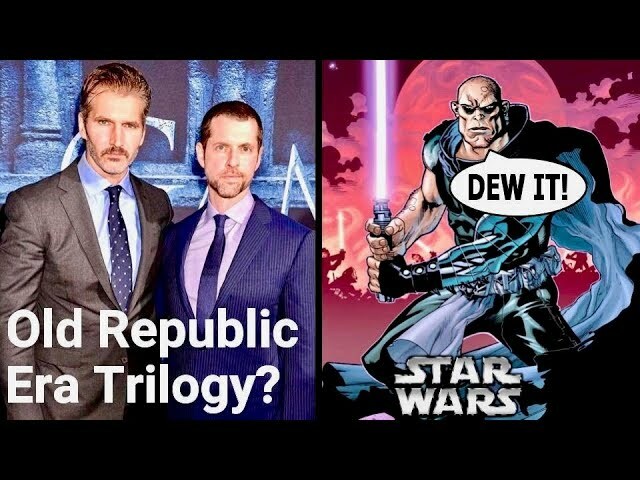 This is a Legends story for Darth Sidious and Darth Plagueis with information taken from a number of Legends sources, including the novels "Darth Plagueis" by James Luceno, "Darth Bane: Rule of Two" by Drew Karpyshyn, and the Book of Sith.